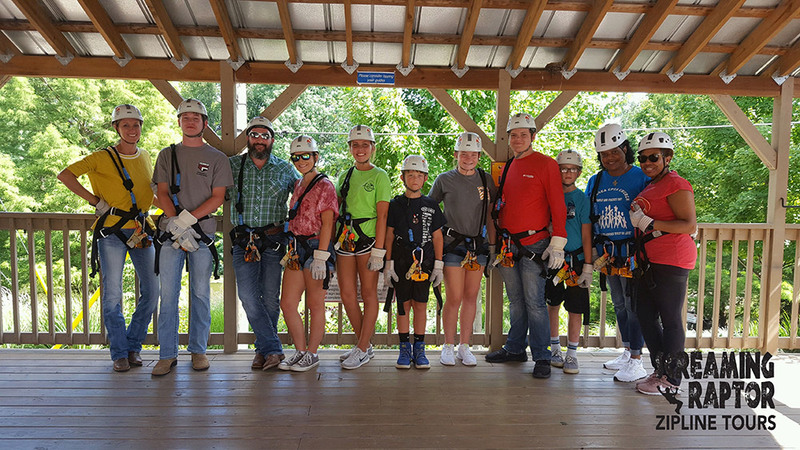 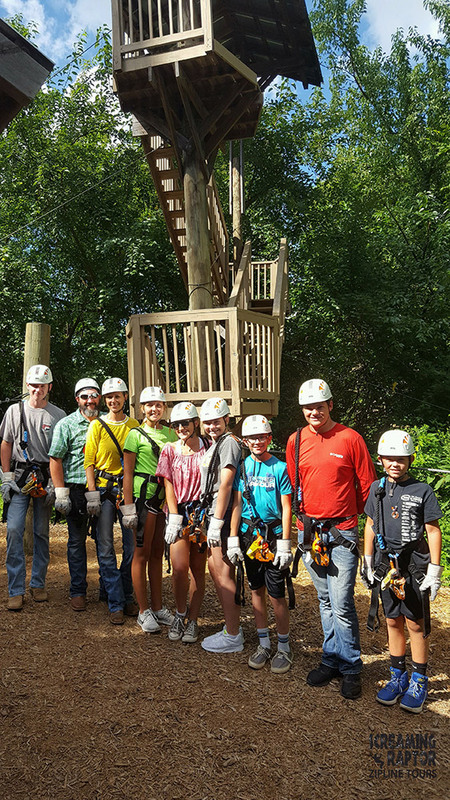 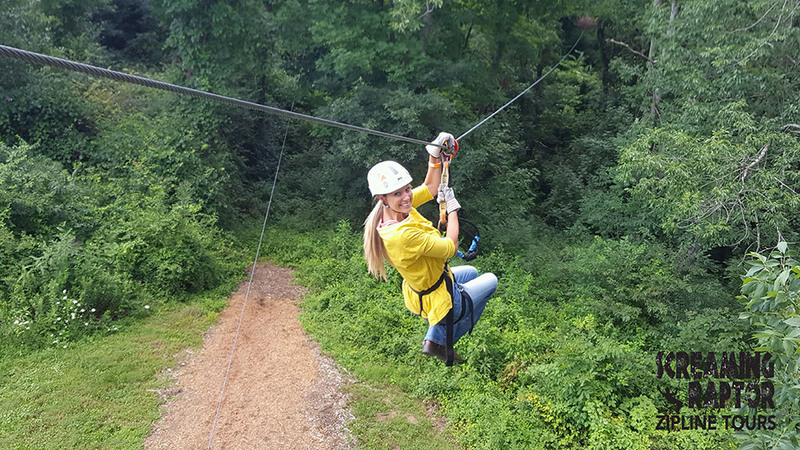 Take home the memories of your high-flying adventure on the Screaming Raptor Zip Lines and Canopy Tours at the Creation Museum. 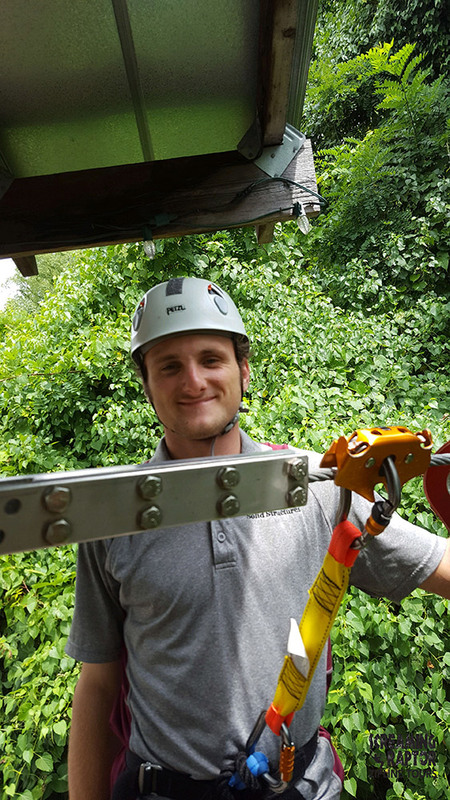 Your guides can take candid and up-close shots with handheld cameras as you zip down the lines. 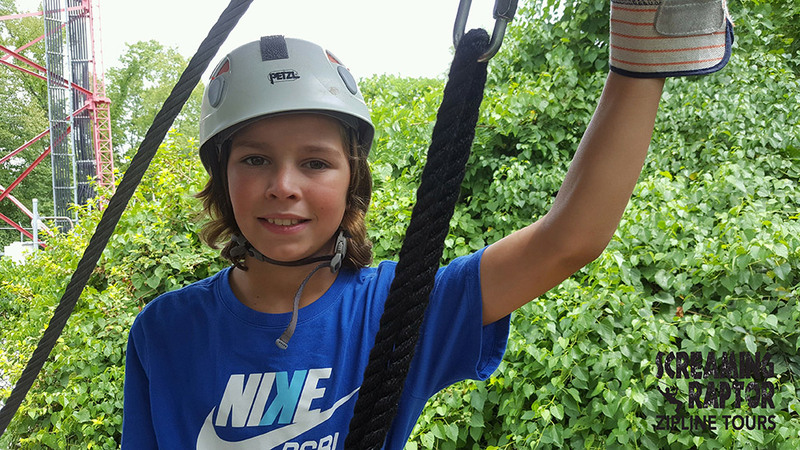 Just ask at the zip lines ticket booth about pictures. 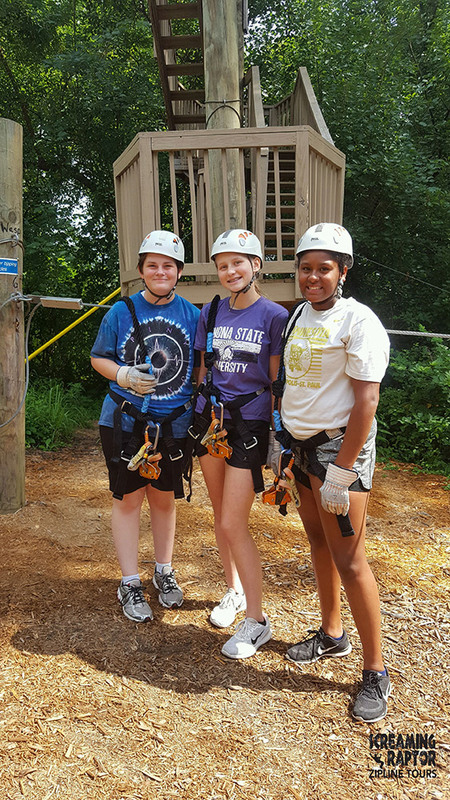 Pictures are emailed straight to your inbox. 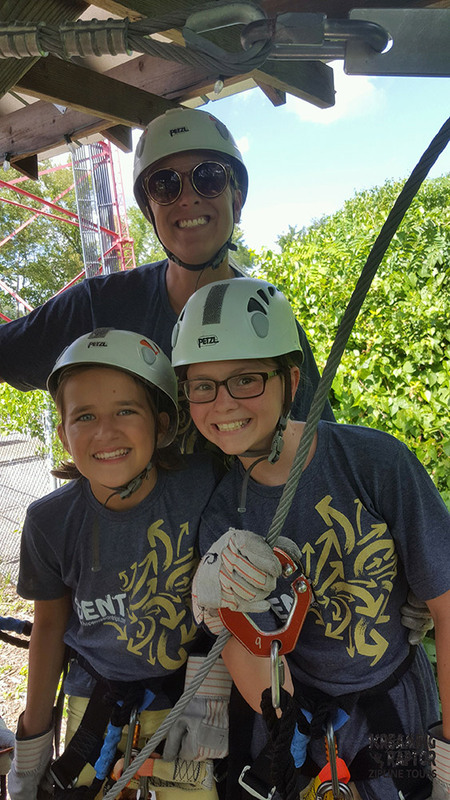 The photography package is included for free in your zip line purchase! 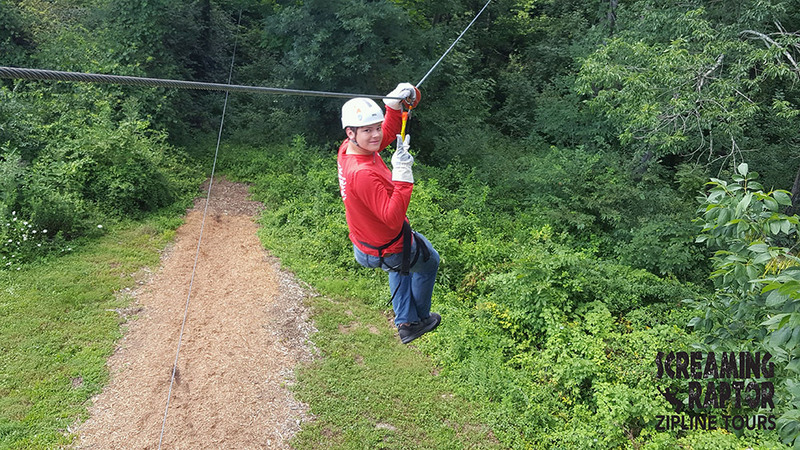 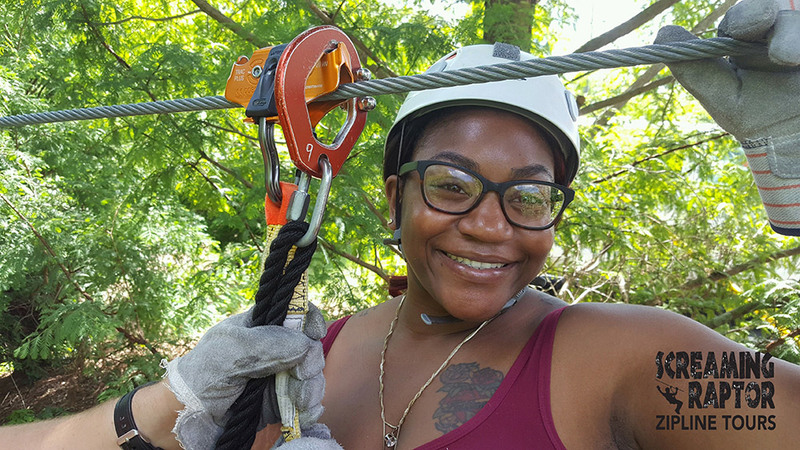 Come try out the Screaming Raptor Zip Lines soon, and get some amazing zip line pictures to show your friends.